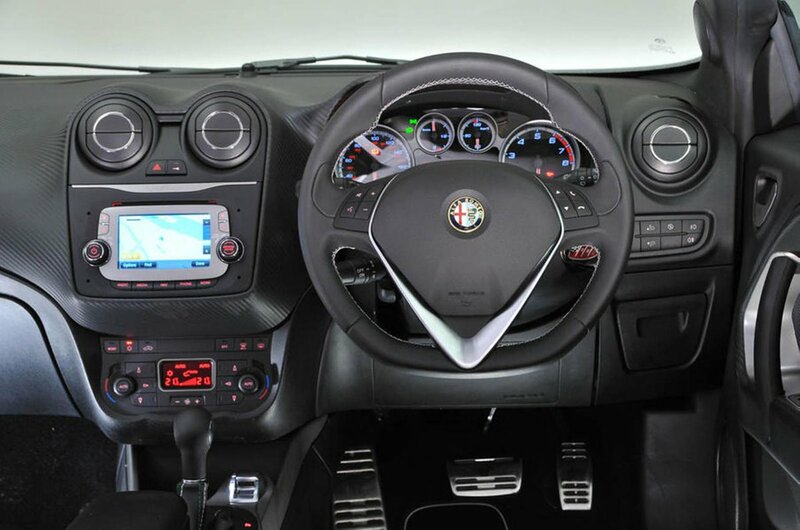 Used Alfa Romeo Mito Review - 2008-present Servicing, MPG, Insurance | What Car? 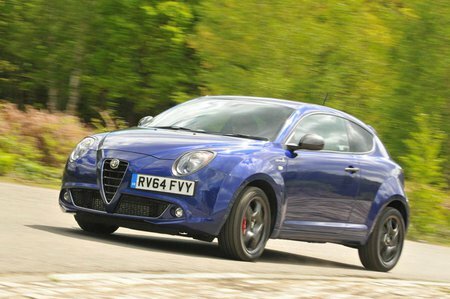 What used Alfa Romeo Mito hatchback will I get for my budget? Around £3000 will get you into a good, average mileage for the year Mito, with a full service history. Cheaper cars are out there, dating from 2008/9, but with high six-figure mileages and we’d walk past these without a backward glance. Spend between £4000 and £6000 and you’ll find good low mileage 2012 and 2013 cars, while £7000 to £9000 will net you a 2014 or 2015 model. How much does it cost to run a Alfa Romeo Mito hatchback? The diesel-engined 1.3 car is a little stodgy on the road but its economy is the best of all the Mitos, with a claimed average fuel consumption of 83.1mpg. On paper, the best performing petrol engine is the 0.9 TwinAir unit, with a claimed 67.3mpg. In real-world use, though, we’ve not achieved anywhere near that figure. Annual road tax for post-April 2017 cars will be pretty much of a muchness, while those registered before April 2017 will enjoy zero road tax in the diesel and TwinAir versions. Insurance groups are reasonable, spreading from 11 up to 26 for the 1.4-litre 170 Veloce petrol version, the fastest car in the range. Servicing costs can be high at main dealers, but there are plenty of independent specialists who will give it a go. Alfa offers an Easy Care servicing pack for older cars that allows you to plan and pay by direct debit for upcoming services.